Make Real Quick Cash app referral code- 321980p. 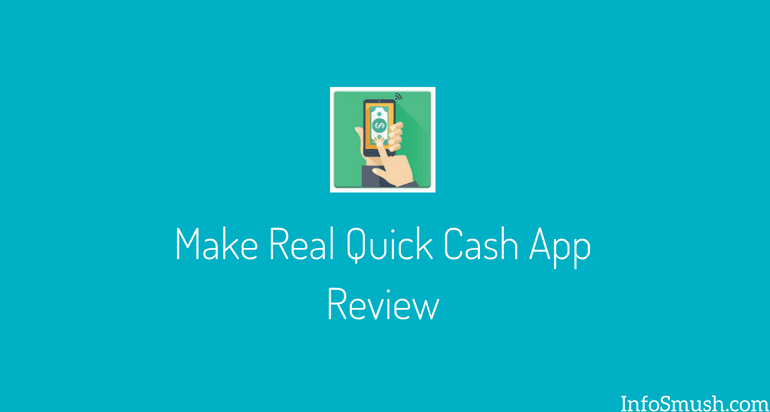 Make Real Quick Cash is an Android app that pays you for completing app download offers and referring users. 1. Download the app from Google play store. 2. Open the app, tap on the three lines in the top-left corner. 3. Tap the Sign in button. 4. 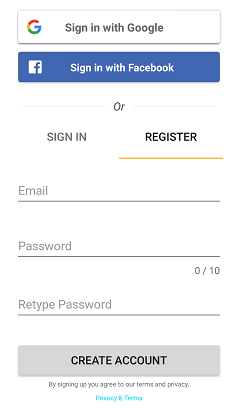 Now sign in with Google, Facebook or register a new account. 3. 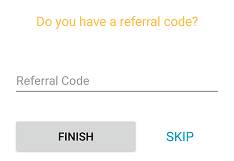 Enter this referral code- 321980p. Offers: Complete the offers as per the given instructions to earn cash. You can earn $0.06 to $1 per offer. Offers are updated several times a day. So, even if in there are no offers in the morning you may get tons of them in evening. Always read the instructions carefully before you complete an offer. 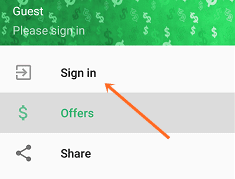 And use your device's default browser while downloading an app offer. Because sometimes browsers like CM and UC block the trackers that are necessary for the sponsors to track the download, installation and other activities of the app. And if they don’t know whether you downloaded the app or not how are they supposed to pay you. Referral Program: Refer your friends to earn more. For every friend that registers with your referral code, you get $0.20 and your friends get $0.05. The minimum payout is $1.80 PayPal cash or Amazon Gift card. To unlock these rewards you must complete 2 offers. Payments are delivered within 48 hours and fees may be included with any transfer. You’ll be able to make another request only after 2 days of your payment. Yes, this a legit app that you can earn some cash with. The only thing I didn’t like about this app is that there are only two ways to earn- App download offers and referral earnings. This would have been a great app if there were more methods to earn. But it is still a legit app. You can use this app to earn by completing offers and referring friends. Invest in Ethereum on eToro the World’s Top Social Trading Network!